God’s ways are so much better than our ways. He always has ways to bless a cheerful giver! If you would like to partner with us, your financial gift will be used wisely towards spreading the gospel. Learn all the ways you can give below. Thanks for your giving. Your info is kept private and only shared with our finance team. Check online giving 24/7 when you login to your account. Giving is 100% tax deductible. 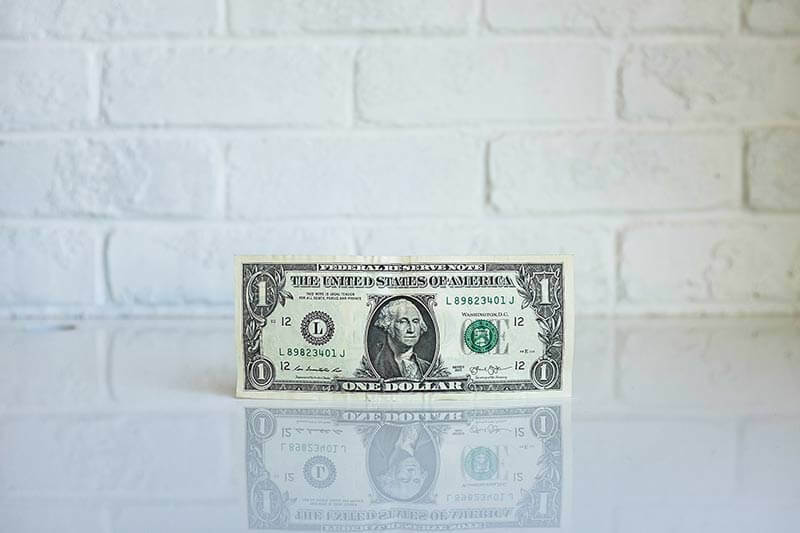 Every dollar is wisely managed for the church and its mission. It’s simple and secure. Give a single gift or schedule recurring giving using your debit/credit card or checking account. Text any dollar amount (just a number without a dollar sign) to 84321 on your mobile phone. 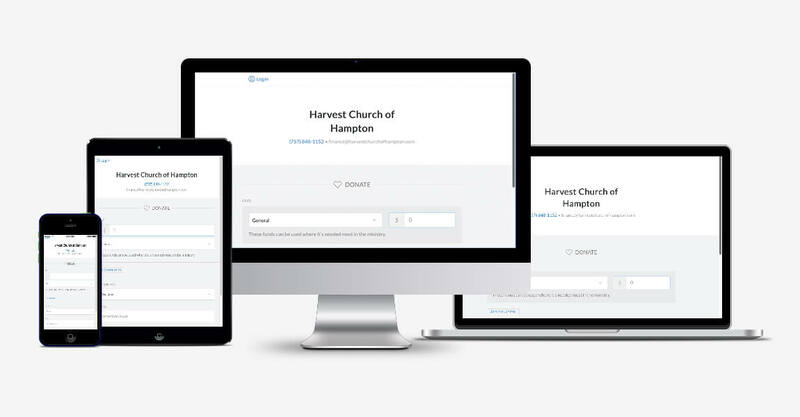 Select Harvest Church of Hampton from the list and fill in the details to setup your account for text-to-give. Existing users can view their giving history, immediately request a refund (within 30 minutes), and even use Apple Pay for giving. You can also give in person at the church during any one of our services. Cash or checks payable to “HCH” are placed in the offering basket. If you’d like to mail a check, send it to 1015 East Little Back River Road, Hampton, Virginia 23669.